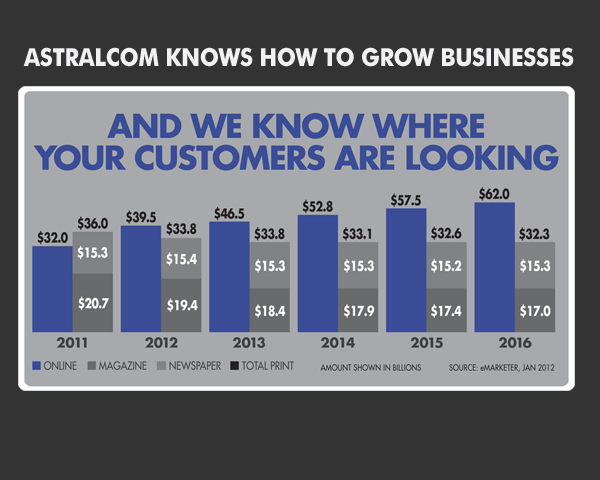 We Grow Businesses – So You can be Profitable | ASTRALCOM - Content Strategy, Conversion Marketing and Customer Acquisition. 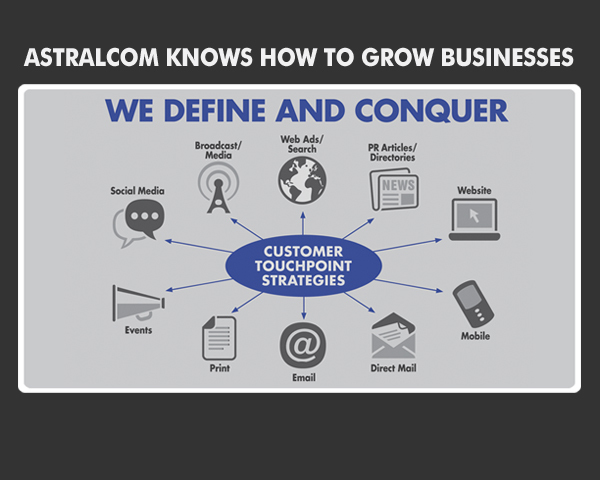 We Grow Businesses – So You can be Profitable | ASTRALCOM – Content Strategy, Conversion Marketing and Customer Acquisition. 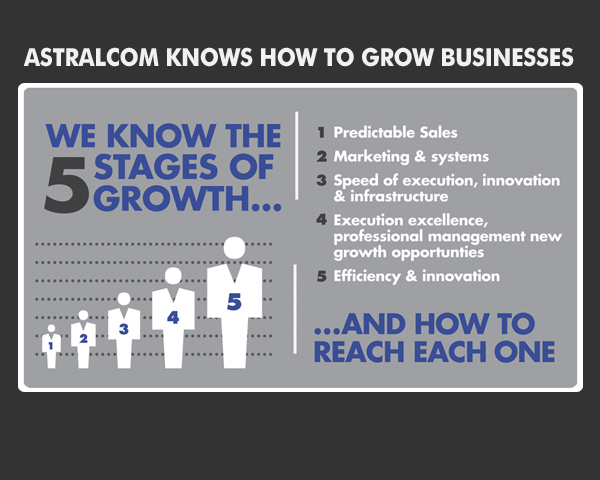 An infographic on how we grow businesses. 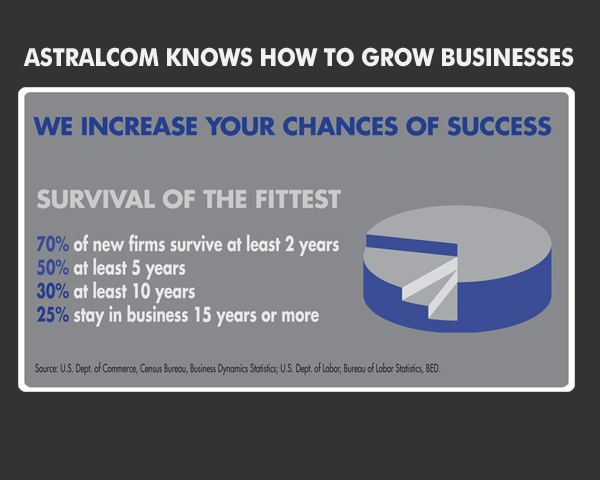 Contact us today to discuss getting results like this for your business.